Looking for an alternative to metal braces? Invisible braces is the clear and simple choice. No wires. No brackets. Just clear, convenient comfort—every reason to smile. Your Invisible Brace treatment plan developed by Dr. Ross at Keene Family Dental will consist of a series of aligners that you switch out about every two weeks. Each aligner is individually manufactured with exact calculations to gradually shift your teeth into place. Each aligner moves your teeth just a little bit at a time until you eventually get straight teeth. And since your Invisible Brace system is custom-made for your teeth and your teeth only, you know you’ll end up with a smile that truly fits. Invisible braces are the best way to transform your smile without interfering with your day-to-day life. Will Invisible Braces Work on Me? 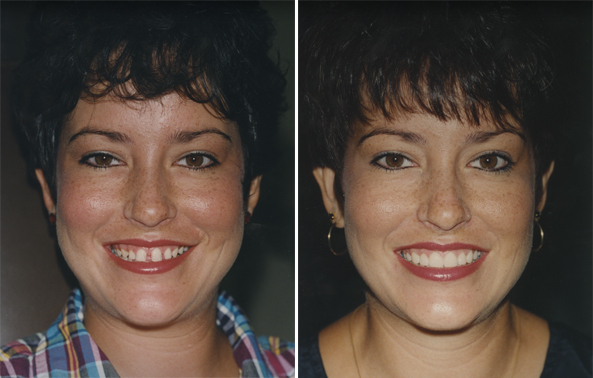 Invisible braces can help you achieve your best smile whether your teeth are crowded or spaced. It can correct most overbites and underbites and can straighten and align teeth that are crooked or turned. Obviously, an actual assessment of your case will be necessary, but invisible braces have a very broad application and the chances are good that you can benefit from treatment. 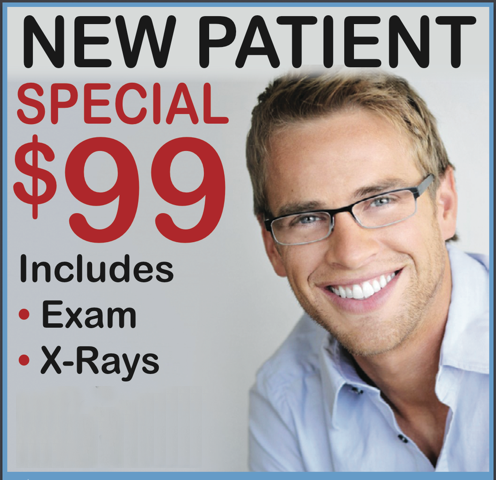 Dr. Ross is a highly trained Keene Dentist and is certified in several systems of invisible braces. 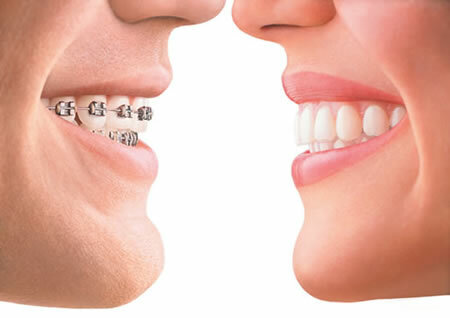 Call Keene Family Dental and find out if invisible braces are right for you.